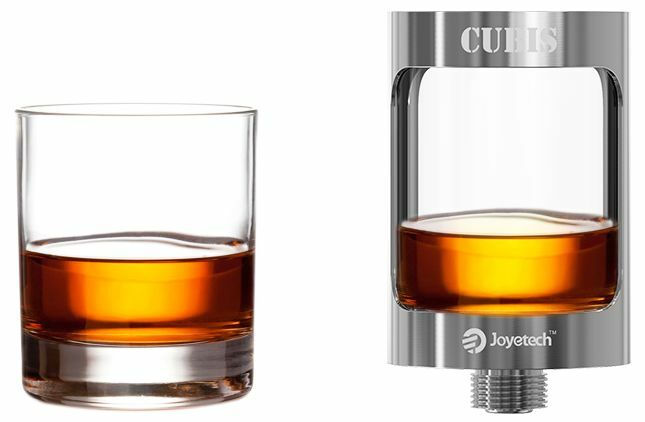 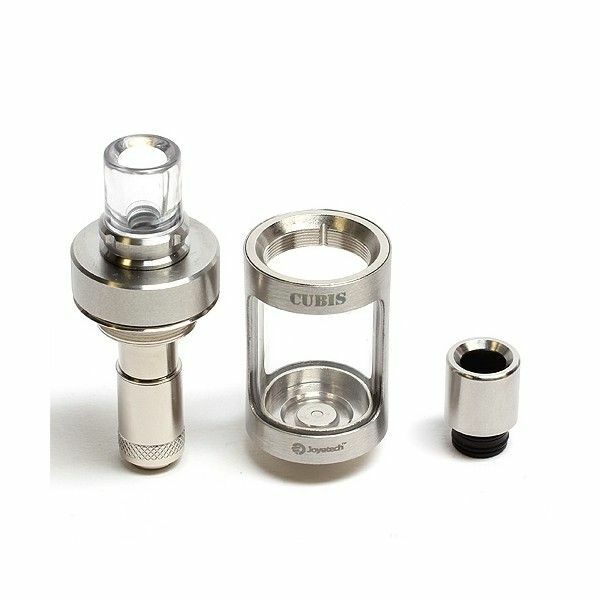 The Joyetech Cubis Sub Ohm Tank is a unique sub ohm tank by Joyetech that uitlizes an innovative leak-proof cup design to provide one of the most convenient vaping experiences available. 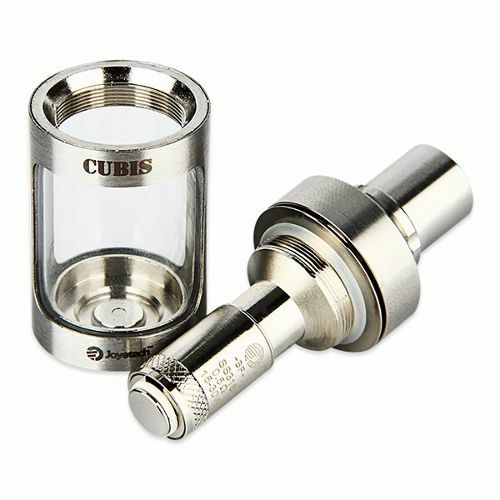 The Cubis comes equipped one BF Clapton atomizer head for creating the most vapor possible as well as two of the newly released BF SS316 atomizer heads that can be used in both variable wattage and variable temperature control modes, depending on your preference. 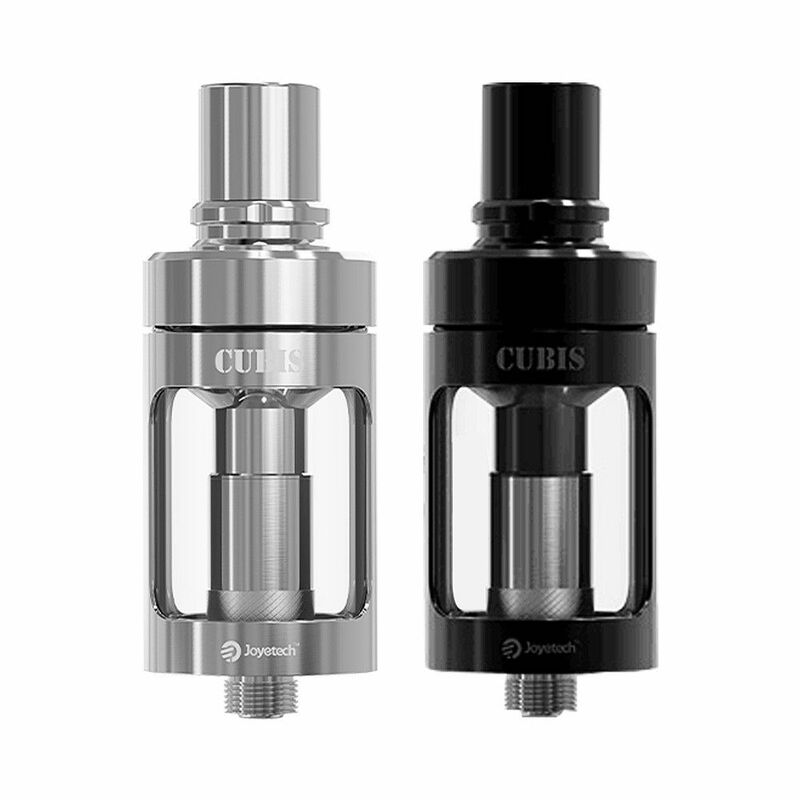 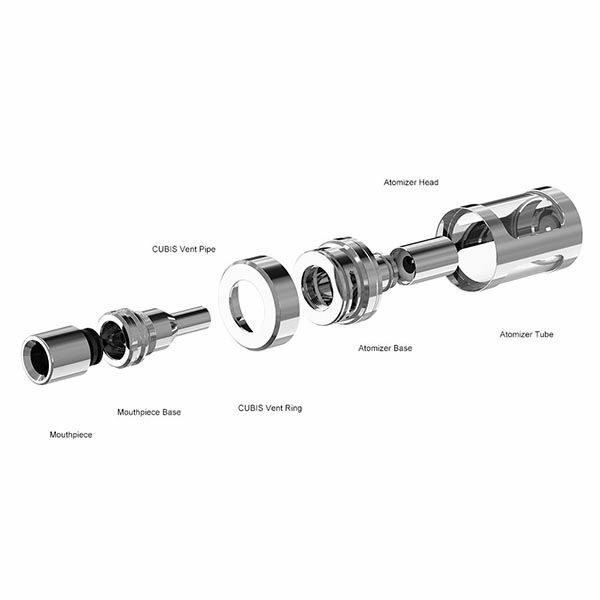 This tank also features a 3.5mL liquid capacity, a hidden adjustable airflow control system located beneath the top cap and a standard 22mm width allowing this tank sit flush on most single 18650 mods and batteries.